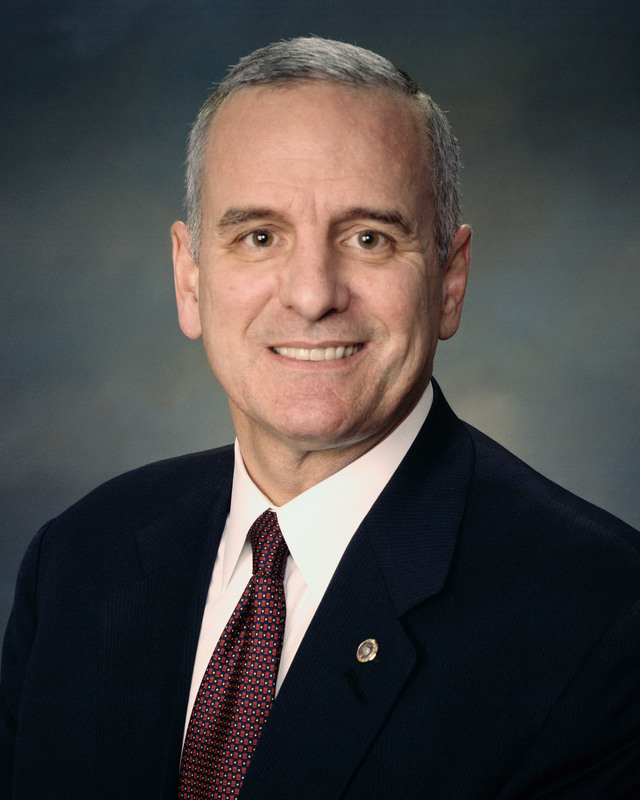 Governor Mark Dayton said he would not take a position on the Enbridge Line 3 crude oil pipeline before the Minnesota Public Utilities Commission (PUC) voted on the project. He wanted the process to run its course, he said. He opposed legislative efforts to meddle in the approval process, too. It’s time for Governor Dayton to take a stand. To add your voice to this call, attend a rally planned outside the Governor’s Mansion, 1006 Summit Ave., St. Paul, at 4 p.m. this Sunday, July 1. (Facebook event here. Check for updates.) Stop Line 3 is organizing the event, which is co-hosted by Honor the Earth, MN 350 and Minnesota Interfaith Power and Light. In related news, water protectors held their first No Line 3 event following the PUC’s vote. The group assembled this morning at the Minnesota-Wisconsin border where the new Line 3 would cross, according to a news account in The Globe. The event was small but symbolic. LaDuke added that her group and others would use regulation, litigation and protesters to prevent and disrupt work along the roughly 340 miles of proposed Minnesota pipeline which would connect Alberta tar sands with the Husky oil refinery in Superior. Fond du Lac Band of Lake Superior Chippewa tribal member Jim Northrup III led the group of a dozen-plus protesters in prayer. There are reasons to believe Dayton could take a stand on Line 3. He issued a statement shortly after the PUC vote saying Line 3 still needed to secure 29 state and federal permits and that approvals are “by no means assured.” He has made supportive statements about the Minnesota Department of Commerce’s analysis that said Enbridge had failed to make the case that Line 3 is needed. 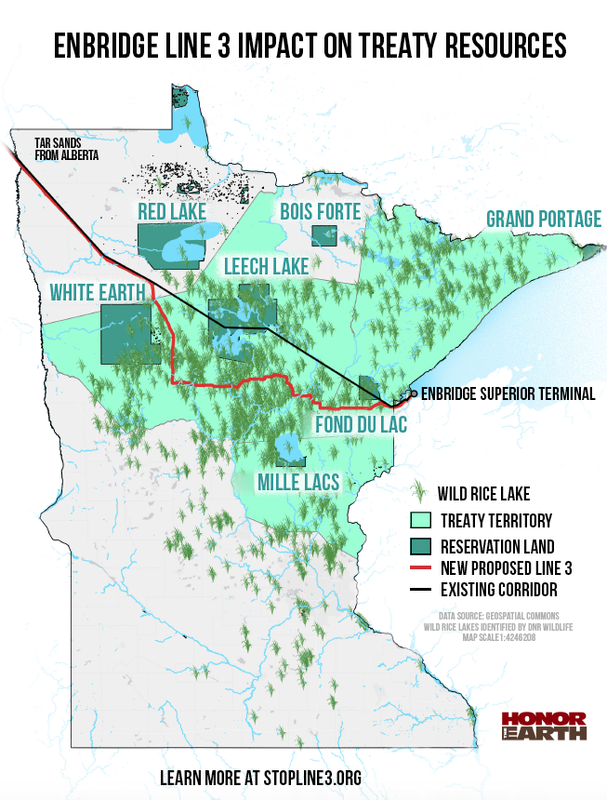 Line 3 opponents could ask the PUC to reconsider its vote and/or bring legal challenges, such as tribal challenges that Line 3 violates tribal rights to hunt, fish and gather along the pipeline’s route. These actions could affect construction timing. In view of Dayton’s performance on Polymet, I am dubious. Telling people to count on some other permit to control the situation is a standard and cynical ploy. I support coming down hard on Gov. Dayton.